Bill Gates once famously said, “content is king.” That old adage has proved true throughout the years. Take smartphones for example, it wasn’t until we started seeing good content that was created specifically for the medium that the revolution really began to take off in the main stream. The same will undoubtedly be true for virtual reality, which represents a wholly new medium that asks a decent amount from the average consumer. I mean if you thought trying to convince people to carry a small computer in their pocket everywhere they went was hard, try asking them to sit there with something strapped to their face. Now before you take out your pitchforks listen up, I think – no – I know, people are going to be willing to do so once they get a glimpse at the content that the medium can bring. And that is the reason that the Oculus Rift is planning on launching with “tens of real games,” according to Oculus’ founder Palmer Luckey. Title card for ‘The Order: 1886’, Ready at Dawn’s most recent title. Square Enix – Hitman: Go (Gear VR), previous work: Chrono Trigger, Final Fantasy series, Hitman series, Tomb Raider, Deus Ex series, and SO many more. While a number of these initial launch partners have yet to tip their hand as to what they are doing for VR, one can look into the previous work some of these studios have done for hints. For example, while Signal Studios has yet to announce a VR title, looking at the table top aesthetics of some of their previous work like Toy Soldiers it perhaps hints that may be a direction the studio chooses to go again. Glu is another company with whom it may be easy to read the tea leaves. 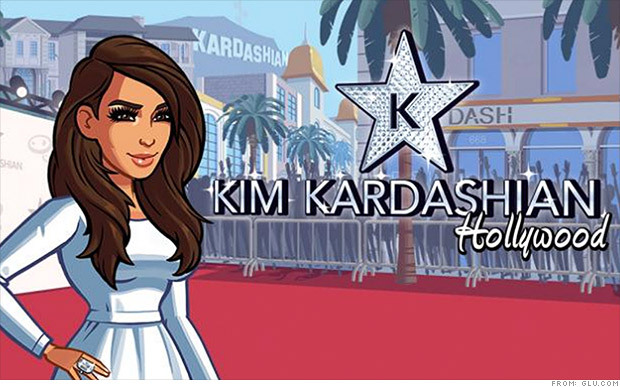 Previously the company has released titles like the insipid Kim Kardashian: Hollywood game which at one point was making over $700,000 a week, demonstrating everything that is wrong with society. 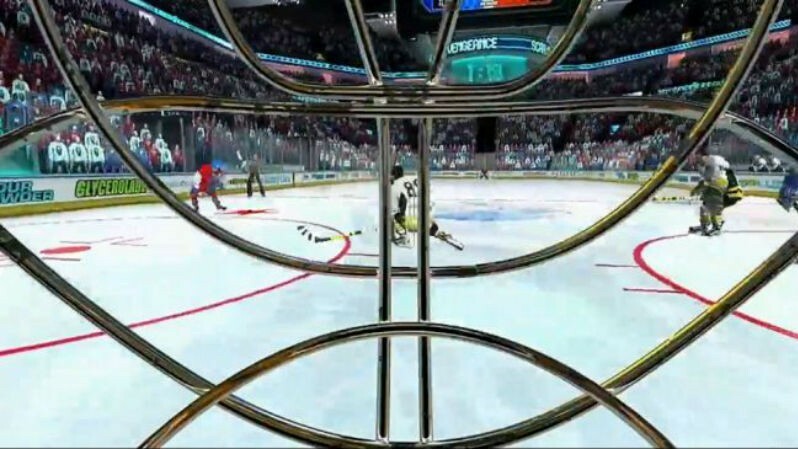 Its ‘freemium’ model is something that they will likely try to bring with them to VR, along with potentially celebrity-endorsed titles (now you can listen to Kimmy K babble inanely with full binaural audio, woo-hoo!). Harmonix is an interesting one, as they have already shown VR content before, albeit on the Sony Morpheus. It will be interesting to see if they have something separate for the Oculus launch. And they aren’t alone either, multiple other companies of that list have already released titles for the Gear VR. It remains to be seen if we will see those titles ported to the Rift or if those partners have entirely new content to show off. One other company that we can wildly speculate around on that list is Square Enix, who have already announced that they are bringing their hit mobile title Hitman: Go to the Gear VR. Square Enix is one of the largest and most well respected game developers of all time, with many legendary classics under their belt, including Palmer Luckey’s favorite game of all time – Chrono Trigger. Luckey once tried to buy the rights to the game but “they wouldn’t sell it to me,” he says. What Square Enix has ready for VR’s debut is still a major unknown but it’s fun to dream about even a VR port of a game like Chrono Trigger or any of the old 2D classics from the company. We have seen developers experiment with this view before, in fact Gerald Terveen’s “The RPG Room” tech demo serves as an excellent example of how that aesthetic could translate to the new medium. As we march ever closer to VR’s release we will hopefully get more announcements on titles soon. It is looking like Oculus Connect will play host to a number of announcements from the Gear VR, to the Rift, to of course content. We will be there on the scene to report back to you with any updates we receive.